I've been talking a lot about pin curls lately both on the blog and facebook but when you're too busy for pin curls or if they just aren't a good option for you, try hot rollers! I'm a big fan of multi sized roller sets from Conair. These sets are for late 1960s Lilt home permanents but I think these would be great to try with hot rollers, don't you? If I'm running late, I'll roll my hair up, drive to my destination and remove the cooled rollers when I get there and stash them in the glove box. Nothing gives instant glamor like rollers. Okay- maybe red lipstick. This setting pattern works for all 3 styles pictured. 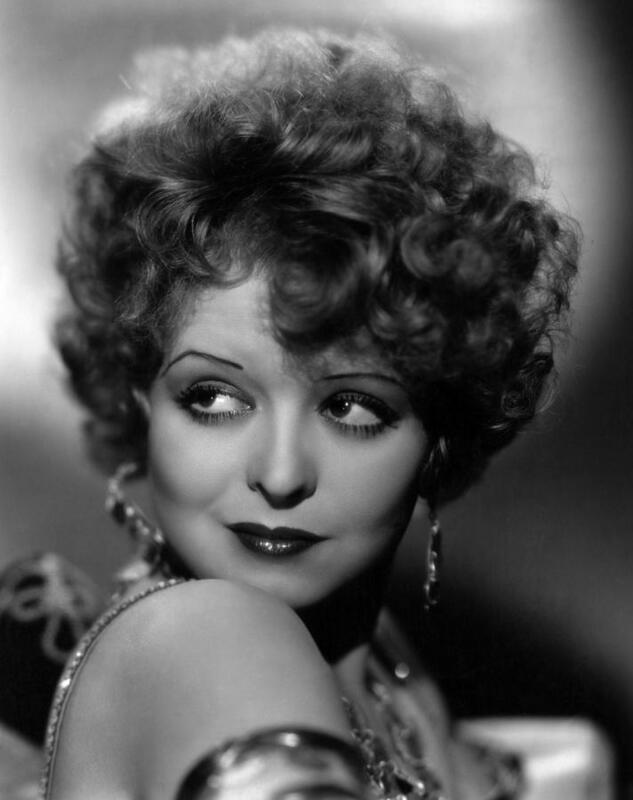 For an easy flapper hairstyle try a wild curly look much like Clara Bow's 1920s curls. 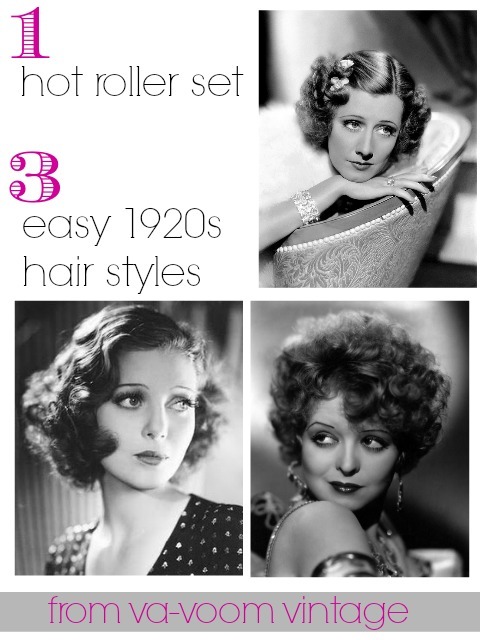 The next style works well for 20s-50s hair looks with fluffy side-parted curls. The setting pattern model has slightly shorter hair with bangs, which are curled under and side swept. For a youthful look try "Gaytime" a 1930s inspired style with a sweet bow. My hair has a hard time keeping a curl with any kind of heat set so I spritz it with a little setting lotion, blow dry completely, then roll. It seems to keep a curl much longer that way. I still use my mom's hot roller set that she had from the 70's/80's. My hair slips out of newer ones. The one's I have have a brown cloth(?) core. It's kind of like a felt (?). Not really sure what you would call it, but I love them and they still work. LOL. Maybe I should get some new ones, but I love these. I have very curly hair and love the style of the short hair with the side part curls (top photo, bottom left) my hair does that wavy thing too. The only reason I would use curlers is to smooth out my curls and at the moment I don't have any curlers, I air dry my hair and sometimes put a anti-frizz on it. I think I may have finally found a hairdresser that really knows how to cut curls. 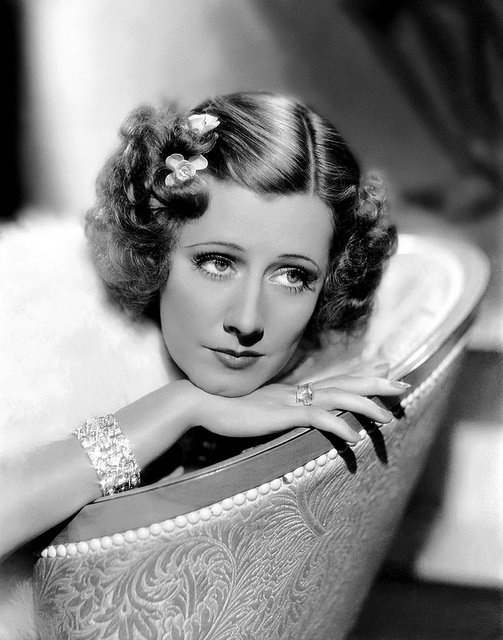 Anyway, I am no help in recommending a curler set. Love those glamour shots! Wow, I feel your pain in a small way. The only way my hair will hold a curl is if I do a wet-set with lots of product (usually "Just So" gel, in the Ethnic or African-American isle of the local drug store here in Canada). And of course too much product weighs my hair down - I have fine hair, but a lot of it - so the style never stays in until day's end. A perm is the only way to get curly hair for me, but even that comes out quickly (except for the ends, the most damaged part of anyone's hair). I have straight hair that never holds a curl (when young I tried a perm as well and it fell badly). Hot rollers, curling wands/irons, nothing, though wet sets work to a degree. I finally tried a flat iron and lo and behold, curls. Curls that last. Seems counterintuitive to use a flat iron for curls doesn't it? But you can curl with them. I have to use some product and the curls are looser, but natural looking. I use a fairly high heat, and use a heat protectant of course, because on lower heat settings my hair won't curl. I have a Marilyn short cut and pin curl most nights. I find they work better on my hair than heated rollers. One tip I have founf though is to water down my setting lotion... I have a small spray bottle I fill with about an inch of setting lotion and then fill with water. I then spritz each section as I go and then an over all spray once I am done. A slumber net on over night, brush out in the moring with a liberal spray of hairspray and it stays in all day. And another general tip - not being frightened of brushing your curls... if set properly they won't disappear. For some reason, I am just terrible with hot rollers! Never have any success. 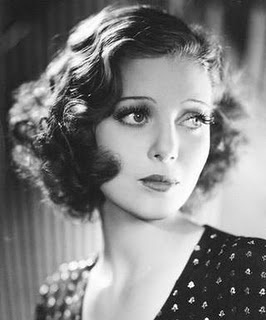 Since I grew up practically with a curling iron in hand ;), if I'm rushed I'll pull that out and quickly set my hair with the iron and some pin curl clips.